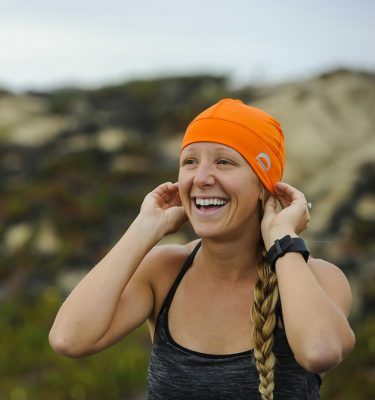 BE CONFIDENT IN YOUR SUN PROTECTION THROUGHOUT YOUR ENTIRE RUN WHILE KEEPING THE SWEAT OUT OF YOUR EYES. 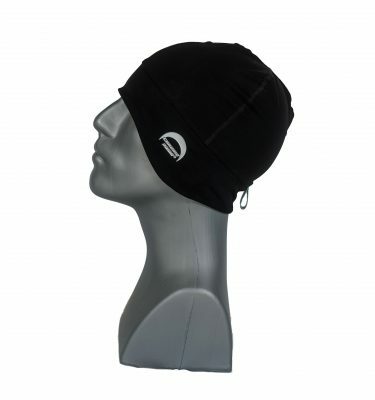 Chrome Dome Caps has developed the perfect cap or headwear for all of your running enthusiasts out there with our patented, sustainable fabric which keeps your head cool in the heat and warm in the cold, keeps the sweat out of your eyes, but most importantly, keeps your head safe from harmful UV sun rays while on you run. 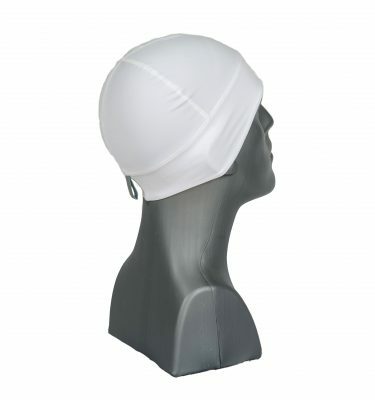 Keeps you adjusted to the climate outside, either nice & cool or warm & toasty. 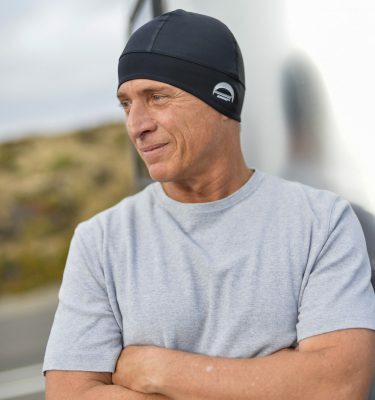 But don’t just take our word for it, see what some of our running/jogging customers think of their Chrome Dome Cap. 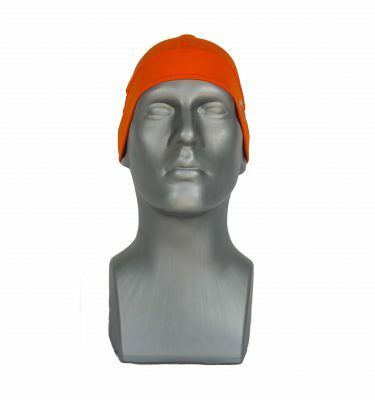 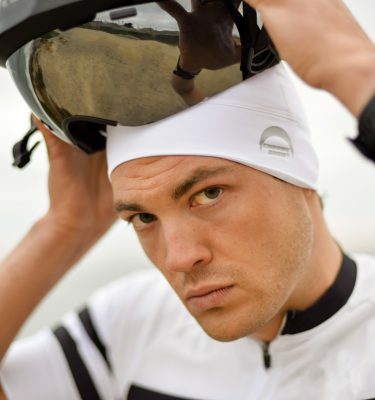 “[My Chrome Dome] Cap wicks the sweat amazingly well, dries quickly, and is easy to wash. 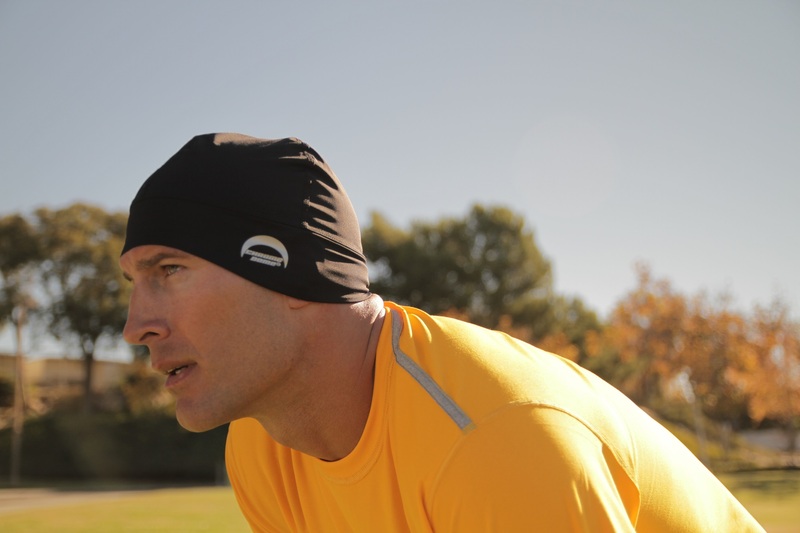 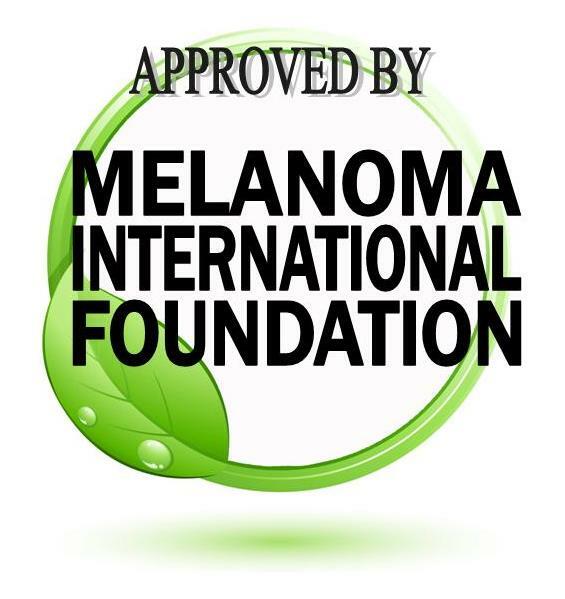 This is the best investment I have made since my new running shoes.” – Kirt P.
Buy Your Running Cap Today!